The Public Test Server for The Elder Scrolls Online will soon be welcoming the debut of the One Tamriel update that turns the MMO genre on its head and offers players unparalleled levels of freedom. The Elder Scrolls Online players will be able to jump into the Public Test Server next week when all of the content in One Tamriel will be available for testing ahead of its scheduled release in October. One Tamriel will be available in October and will be free for all players. 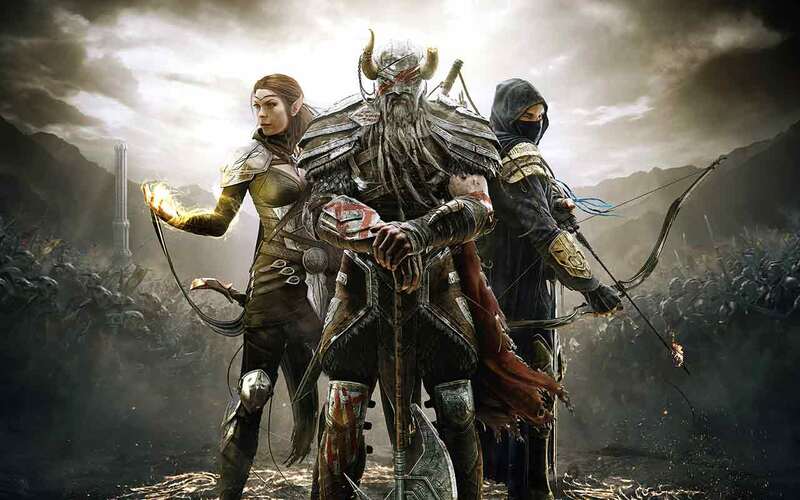 The Elder Scrolls Online: Gold Edition will also be launching next month which includes the base game and all of the DLC packs including Imperial City, Orsinium, Thieves Guild, and Dark Brotherhood.